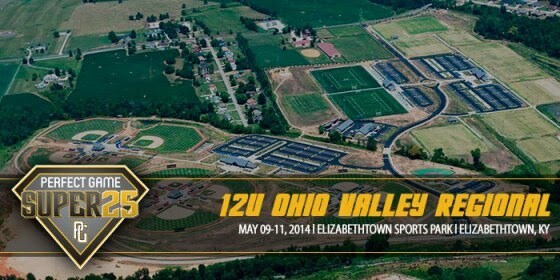 The Greyhounds will be traveling to Elizabethtown, KY on May 8-11, 2014 to play in the PG Super25 12u Ohio Valley Regional. The tournament will host 12 teams from 5 states in the 12u division, with all games being played at the Elizabethtown Sports Park. The team will also be visiting the Louisville Slugger Museum & Factory Tour prior to the event, along with a team lunch on Friday. The coaching staff would also like to have a 1 hr hitting session on Friday evening prior to dinner to prepare the boys for Saturday morning. Additional details will be provided prior to the tournament -- Please be sure to check your email as we get closer. Perfect Game rules has been posted in our document library. 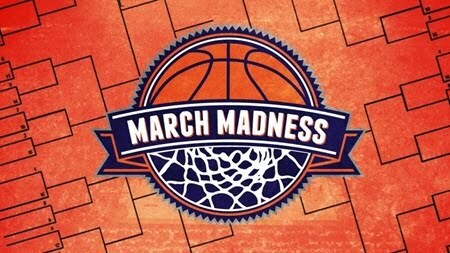 The tournament schedule has been posted. Please see team schedule for full details on the weekend schedule.